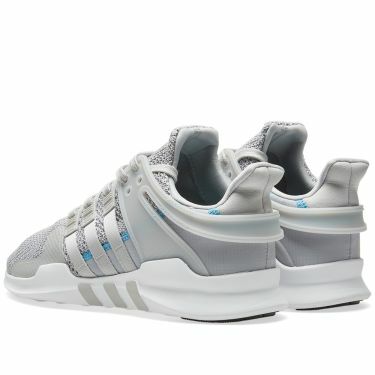 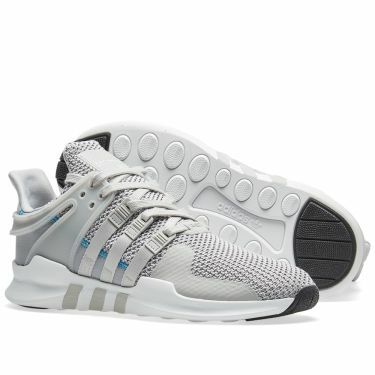 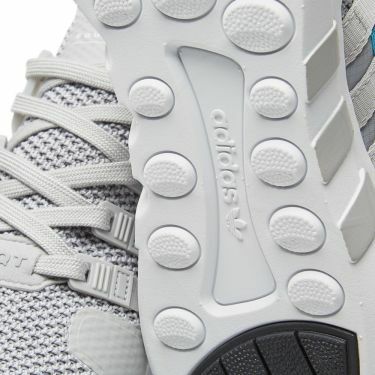 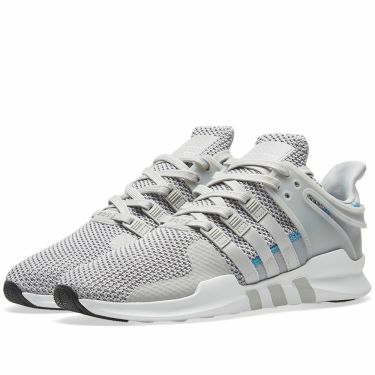 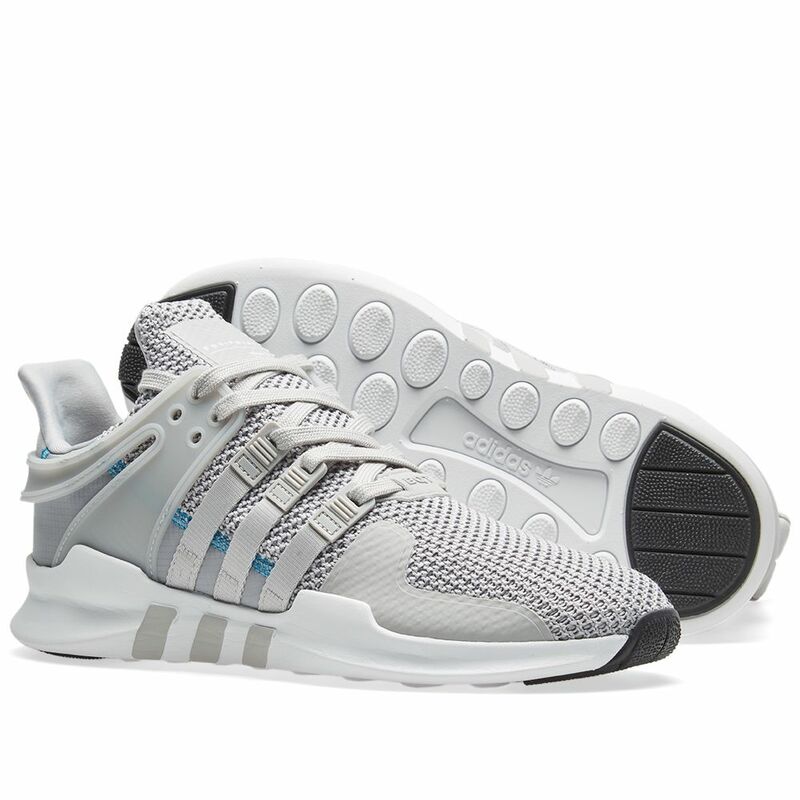 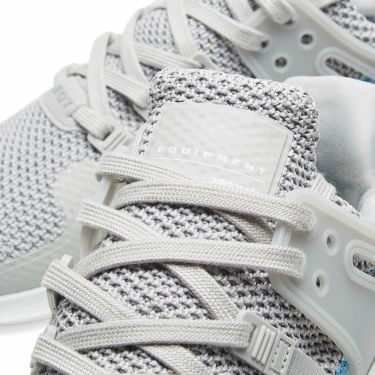 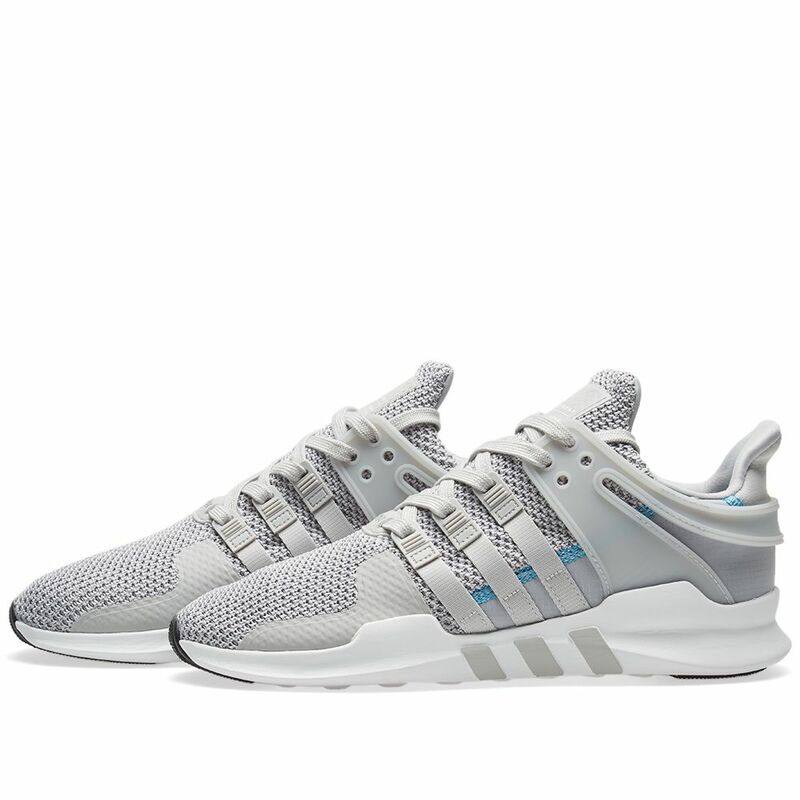 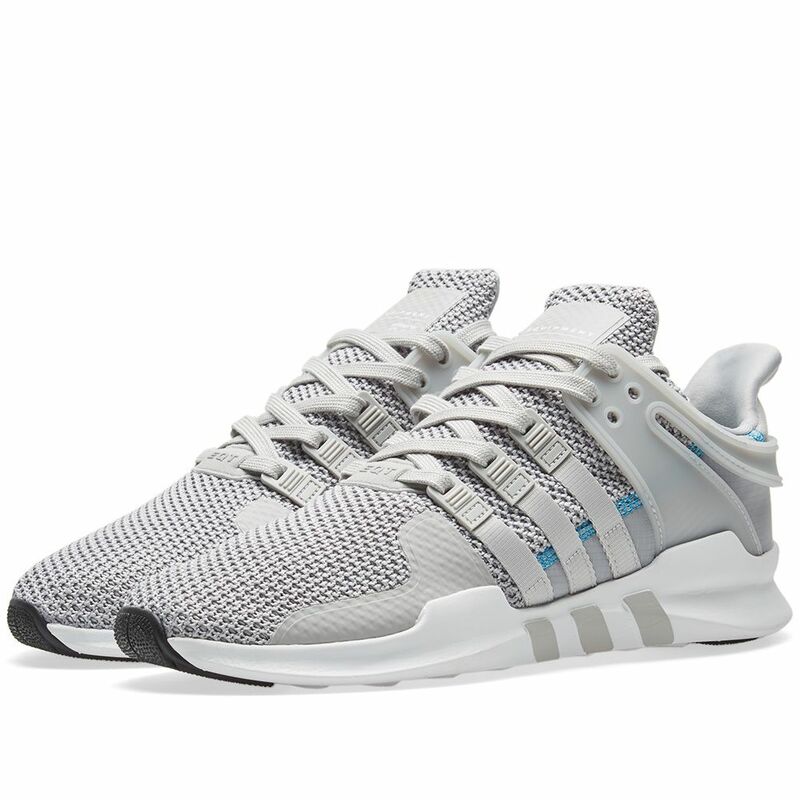 A clash of innovation and tradition, this pair of adidas EQT Support ADV’s are a modern reinterpretation of the Original Adidas Equipment silhouette released in the 90s. 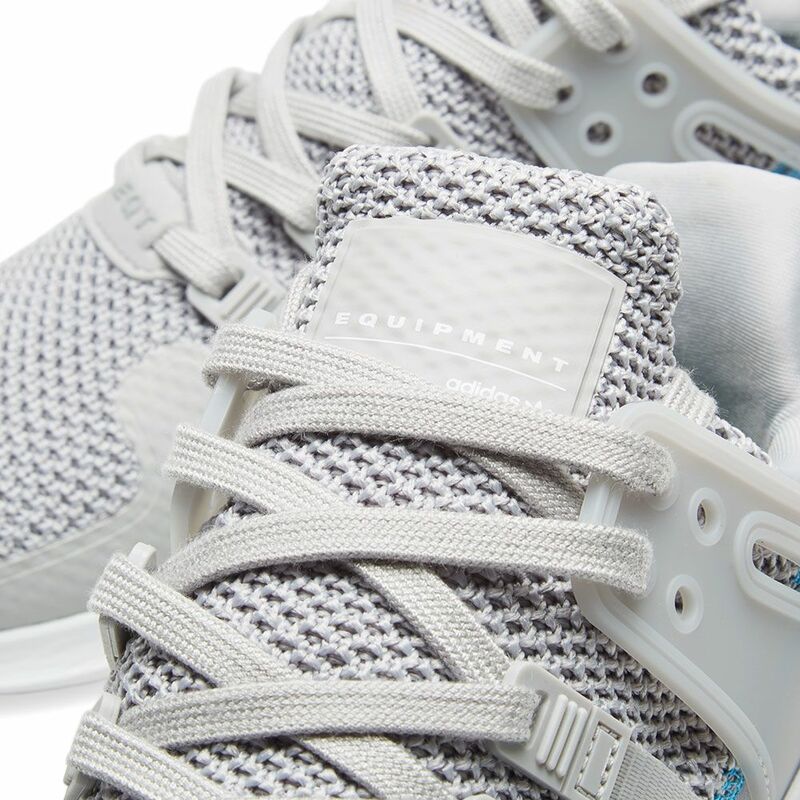 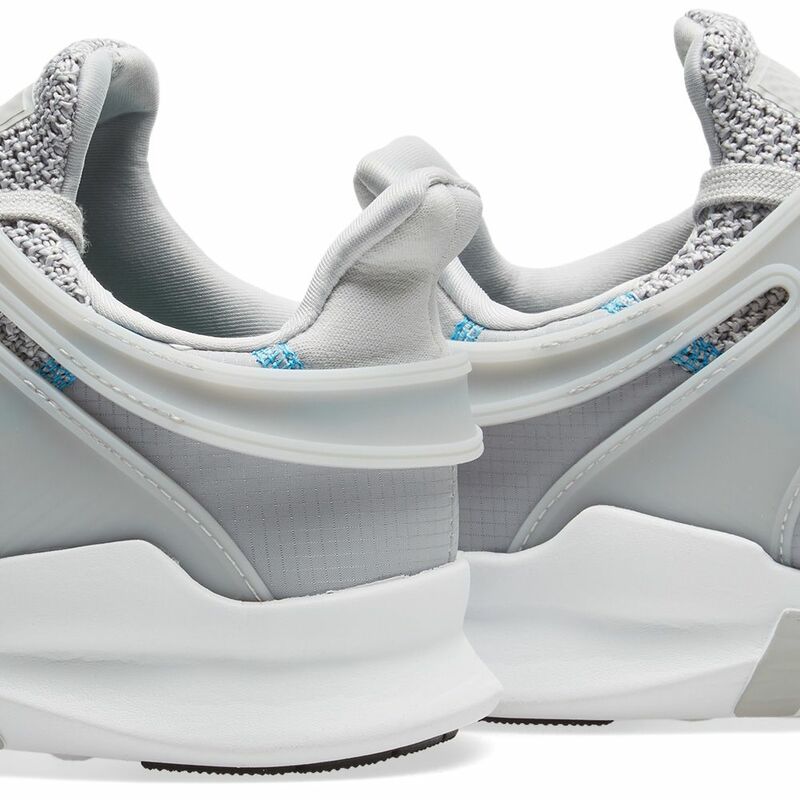 Built with comfortable Primeknit uppers, this pair are supported with ripstop overlays and boast a TPU cage support at the heel. Underfoot, a cushioning EVA midsole plays host to this brands iconic 3-Stripes and is completed with a durable touch of rubber to the base.